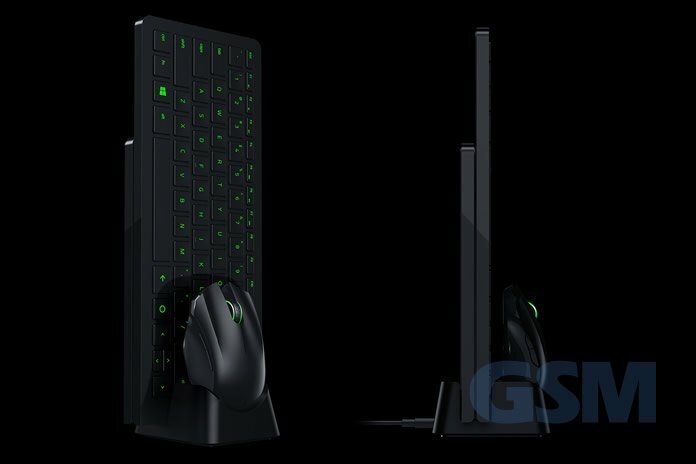 Razer has just released the new Turret gaming grade combination wireless keyboard, mouse and pad that resides on your lap for the ultimate comfort. As technology moves forward with a diverse array of devices at your fingertips, it becomes useful to have a versatile keyboard and mouse to interact with your gadgets, tablets, smartphones, home electronics etc etc. No need to sacrifice your ability to input just because you aren’t sitting at your workstation. The Turret dubbed the “Living Room Gaming Mouse and Lapboard” features a wireless ergonomic lapstyle keyboard with built-in precision mouse pad area and a 3500 DPI wireless mouse for a use anywhere agility. The precision mouse pad area folds conveniently behind the keyboard for carry and charging. A charging cradle is able to provide power to both the 1000 mAh wireless mouse battery and 1500 mAh keyboard battery simultaneously. 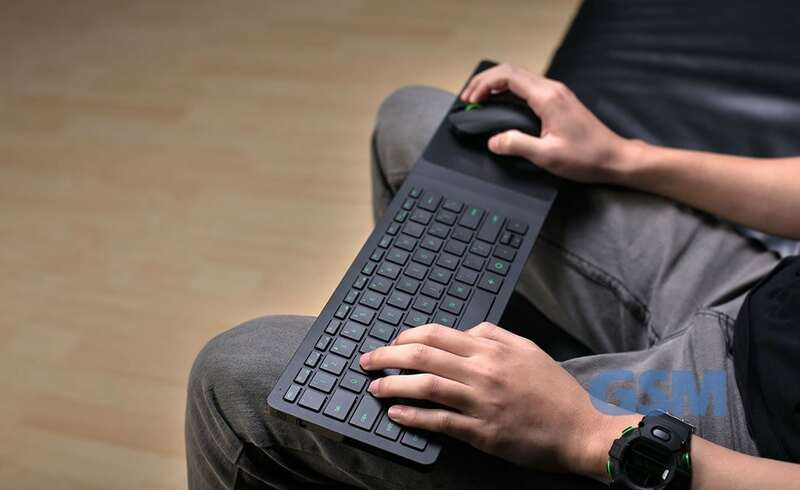 The Razer Turret’s keyboard is built with Anti-ghosting capability up to 10 simultaneous key presses, has dedicated Android buttons and is able to connect via Bluetooth LE or with the supplied 2.4 GHz wireless adapter. Battery life on the keyboard on a full charge is up to 4 months and will vary with usage. The battery expectancy on the wireless mouse is up to 40 hours of continuous usage. Your mileage will vary. Built with the familiar black and backlit green keyboard and accents the Razer Turret is a nice addition to the fleet of computer peripherals.